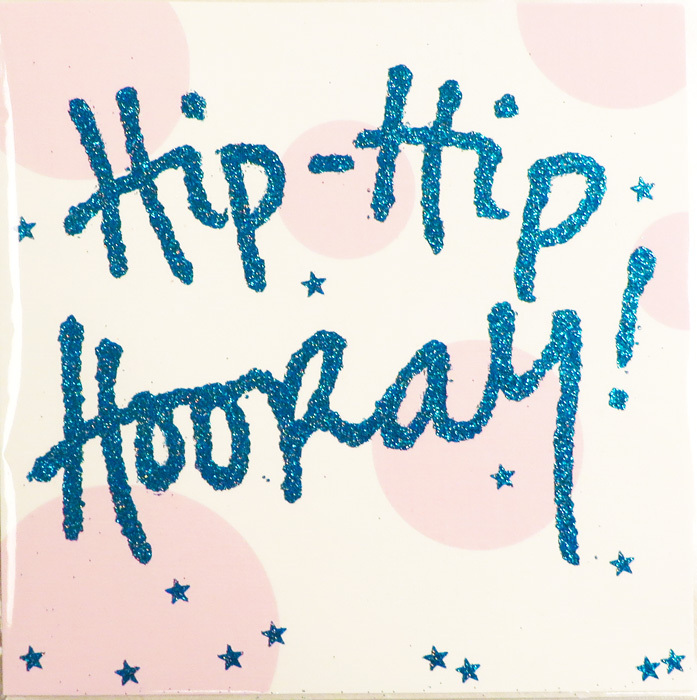 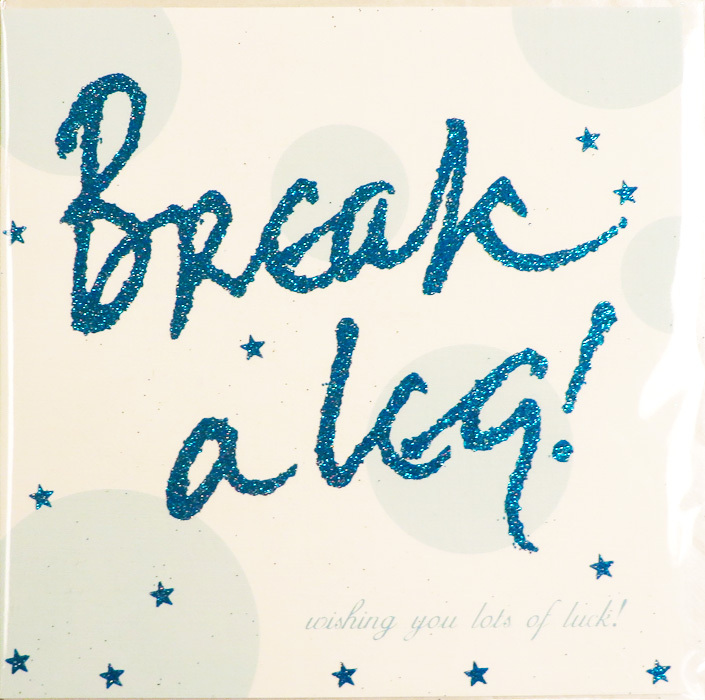 Bold and colourful with a contemporary feel, these cards jump out at you and make you smile! 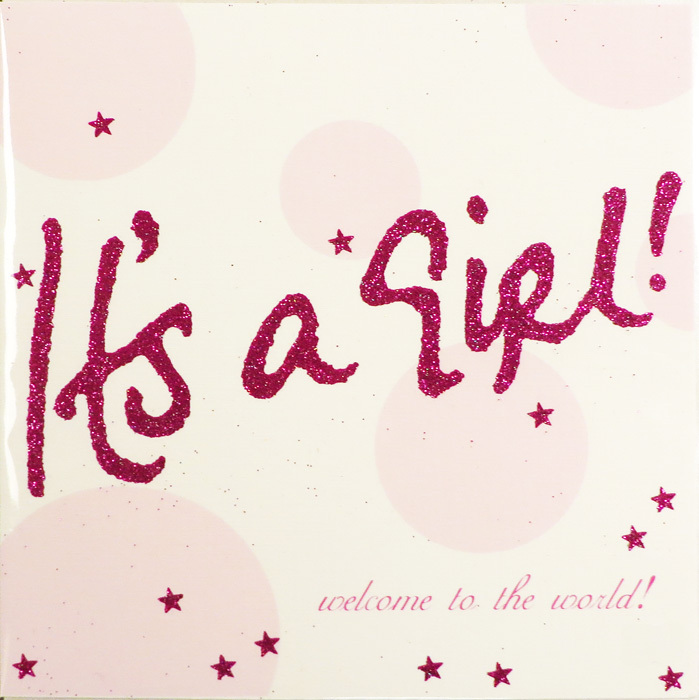 The energetic handwriting is enhanced with either fuchsia, turquoise or irredescent glitter and a scattering of twinkling stars. 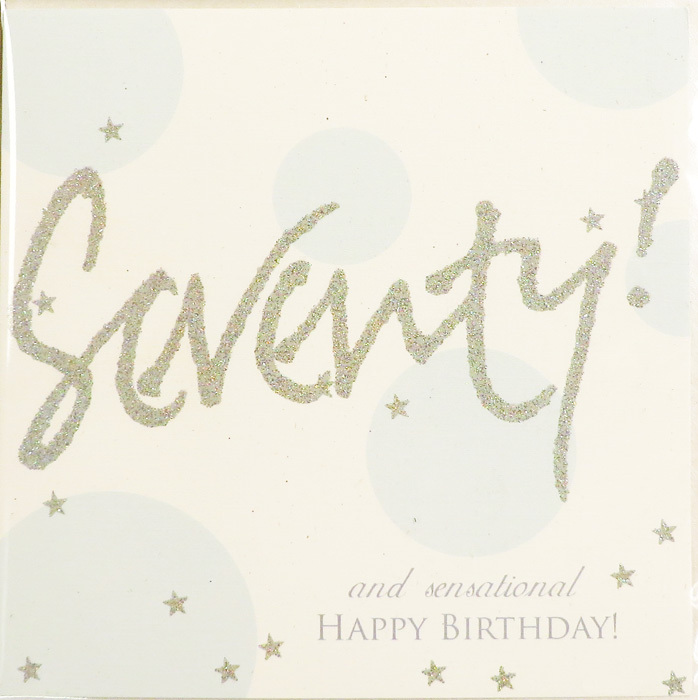 The cards measure 160 x 160 mm and have a complimentary pearlescent envelope. 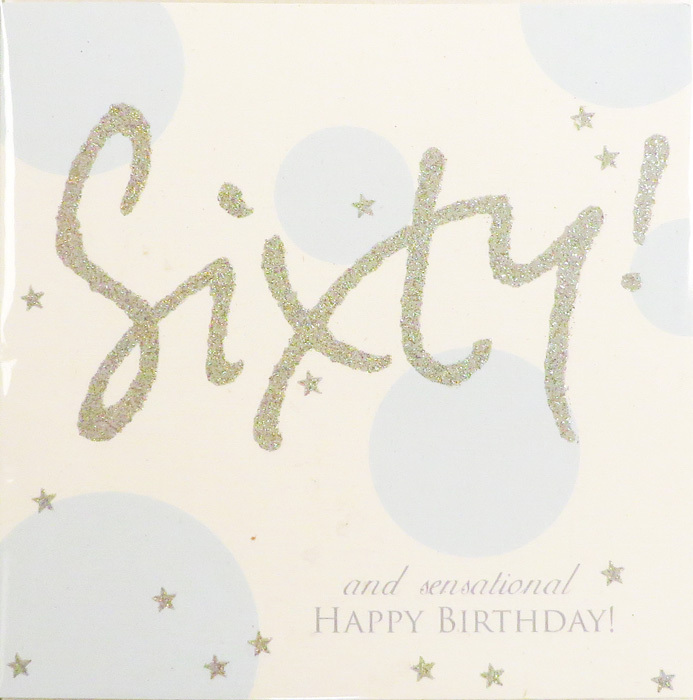 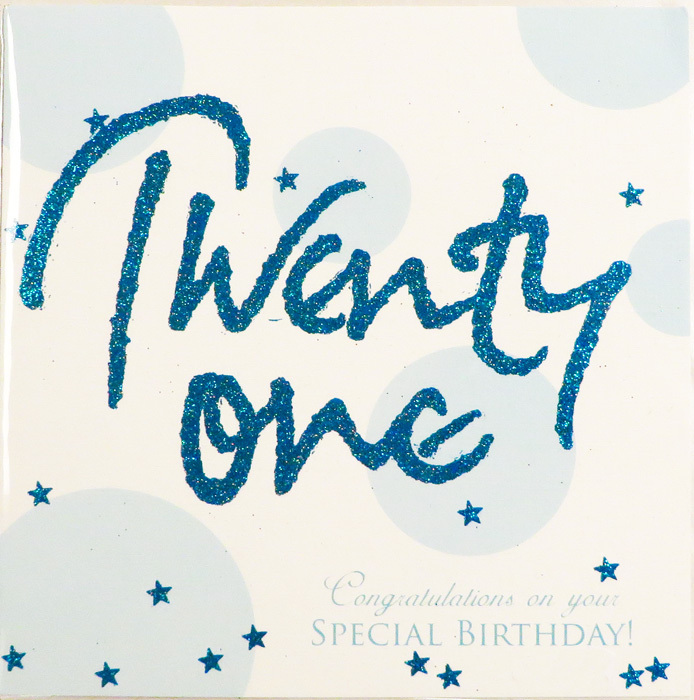 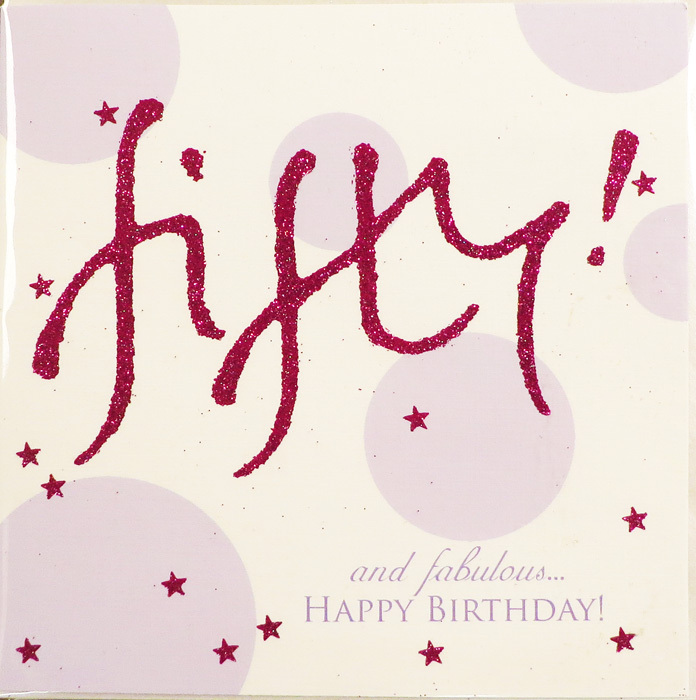 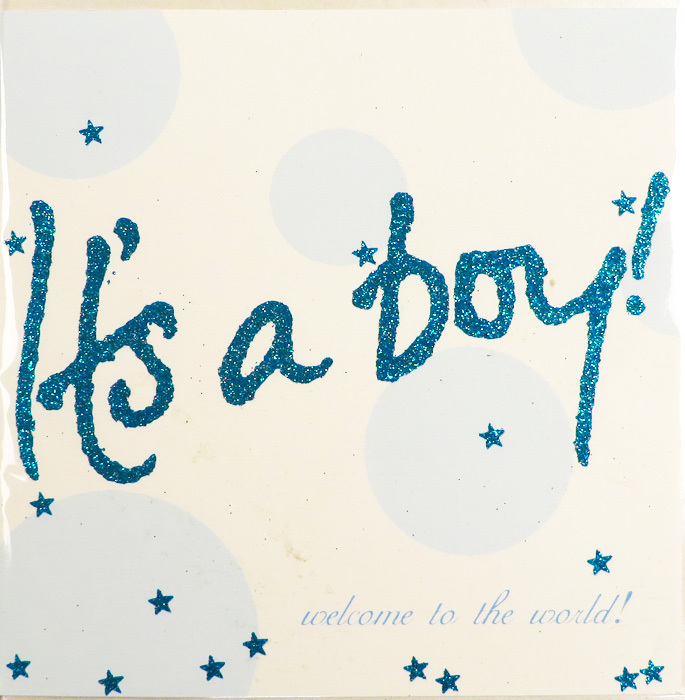 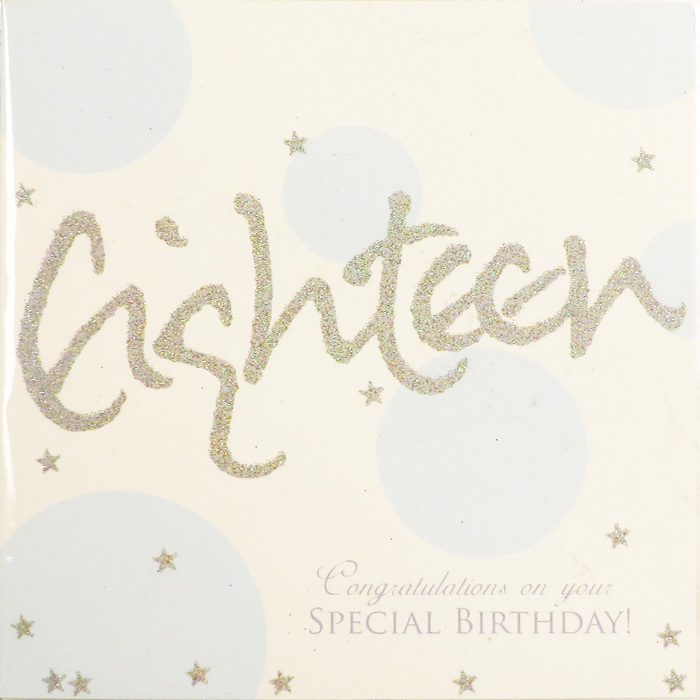 Birthdays, high ages and occasions are in this range and the board is linen-embossed and of very high quality. 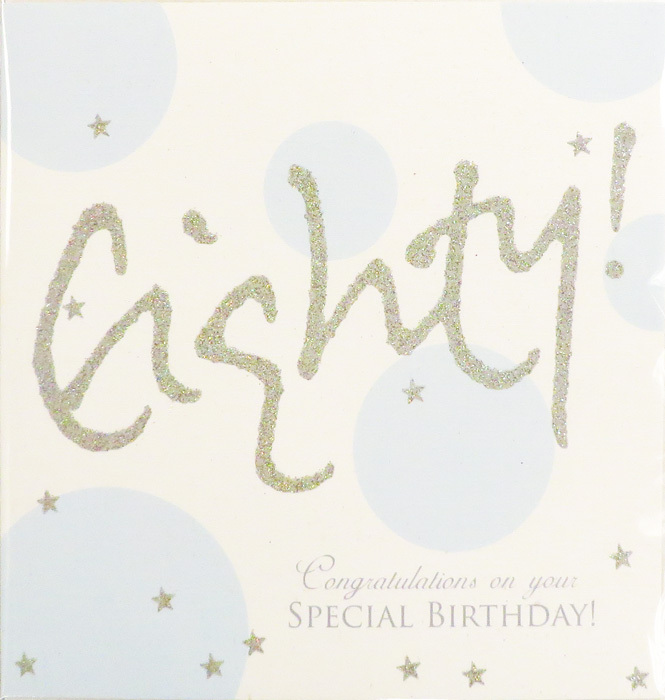 The handwriting belongs to Godfrey, so the collection is named after him!